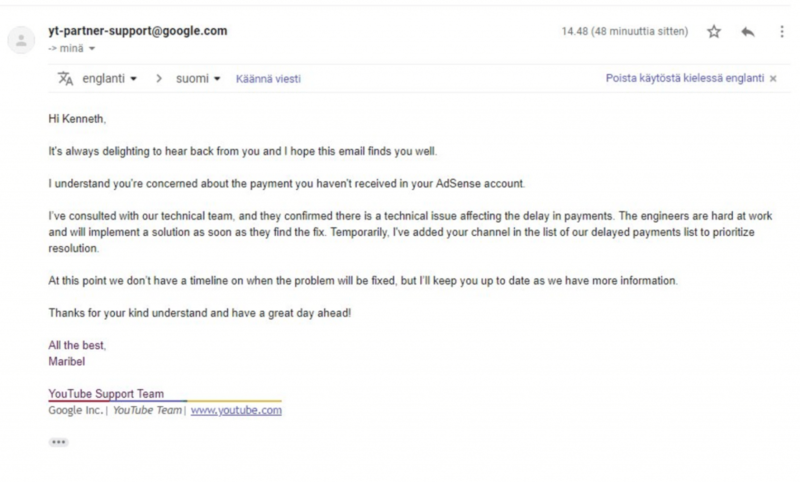 If you haven’t received your AdSense payment, don’t worry as you aren’t alone. 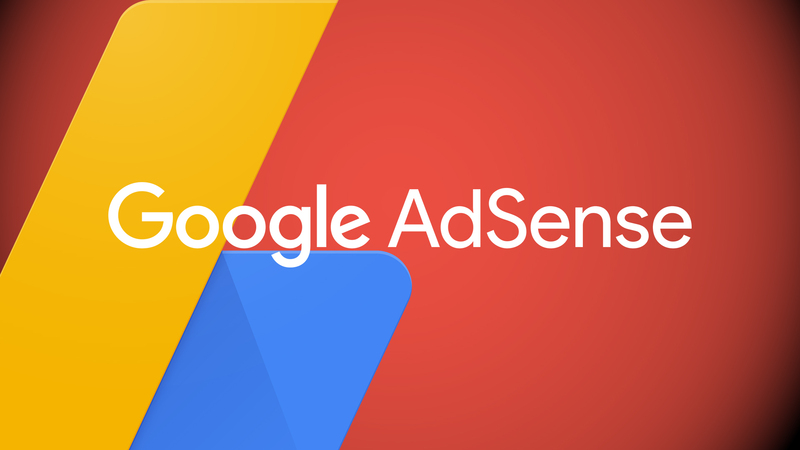 Google AdSense has not sent any payouts to its publishers and has been delayed due to a technical glitch in their system. The team that is responsible for sending out payments are aware of the issue and are trying their best to send out payments asap. When does Adsense usually send Payments? Since 22 November, you may be experiencing a delay with your AdSense payments for the month of October. This affects some creators who are part of the YouTube Partner Program. We’re aware of this issue and working to resolve it. You can check back here for updates on the progress of the fix. Even with such a statement, the reason for the delay has not been mentioned leaving all AdSense publishers angry and depressed after not getting paid on time for Black Friday, Thanksgiving and Cyber Monday. According to Google’s payment timeline, payments are sent between 21st and 26th of each month, with a note stating that payments depend on the publisher’s country time-zone and the payment method that they have set. At the time of publishing this article, it’s unclear when would Google start sending out payments. However, we will update this article as soon as new information is available. If you received your October 2018 payout, please let us know in the comments below so we can have an idea that Google has started to send publishers their money. Update: Google has just started to send out payouts. AdSense payment for Tapscape has also been sent successfully.